LOCATED IN THE HEART OF SEATTLE'S CENTRAL BUSINESS DISTRICT. Joshua Green Building is a 100-year-old iconic building in the heart of downtown Seattle. Together with the Joshua Green Corporation, Urban Renaissance Group reimagined and reinvented the historic building by expanding its small, 1900s-era tenant spaces into desirable 8,000 square foot full-floor plates. The comprehensive restoration included new energy-efficient mechanical and electrical systems as well as state of the art amenities. This vintage, Class A office building received the prestigious NAIOP Historic Renovation of the Year award in 2009. 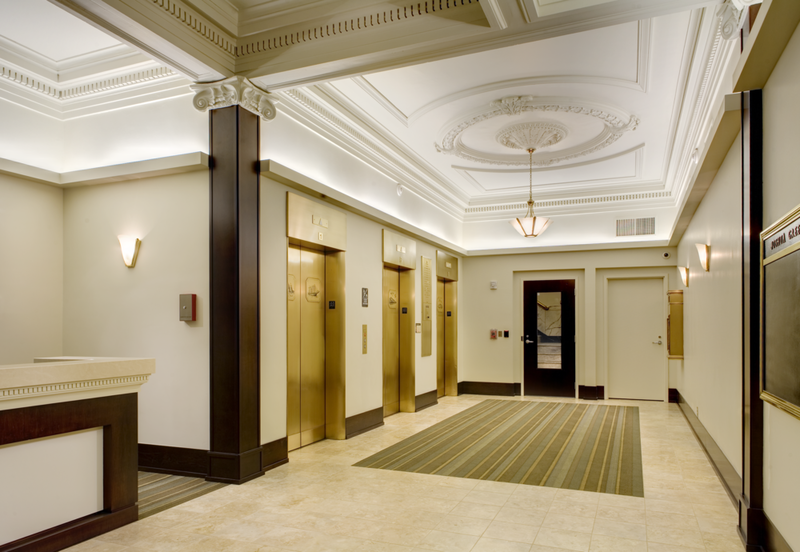 Joshua Green Building offers large, 8,000+ square foot full-floor plates with direct elevator access. Suites have operable windows with transoms. At the corner of 4th Avenue and Pike Street, the Joshua Green Building is centrally located in downtown Seattle's central business district. With bus service and Link Light Rail within one block, enjoy unparalleled public transportation access and abundant connections to anywhere in the greater Seattle area. Onsite security during building hours with rover security service after hours and on weekends, including after hours access controls. Shower and bike storage access available upon request. Showers open during building hours and bike storage open 24 hours. With a walk score of 99, enjoy abundant neighborhood amenities, all within a few blocks, including Pike Place Market, Westlake Center, Benaroya Hall, Seattle Art Museum and so much more. Joshua Green Building has excellent public transportation access, with 10 bus lines just steps away. Click here to view a parking map for the area. 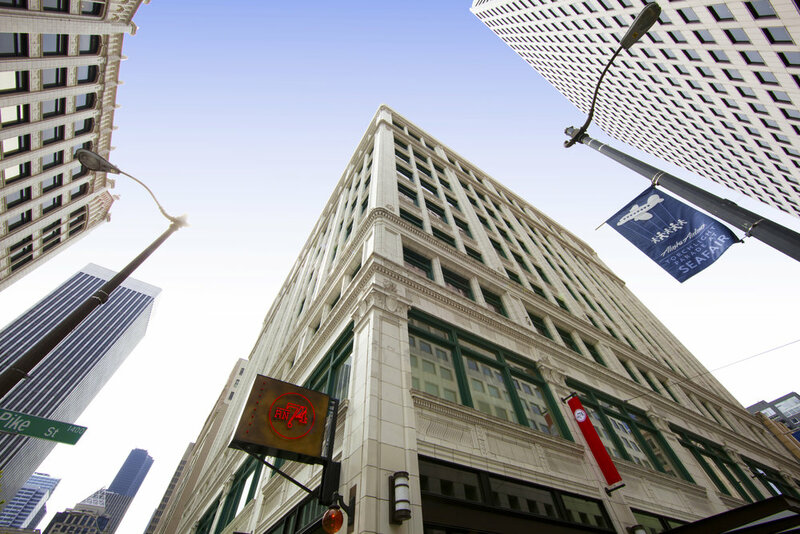 The Joshua Green Building is proudly owned and managed by Urban Renaissance Group. Joshua Green Building is proudly owned and managed by Urban Renaissance Group.